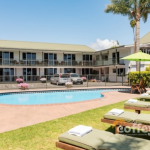 Highly Profitable FHGC Motel for Sale Paihia. This exceptional motel takes pride of place at the entrance to Paihia’s waterfront strip. Prime Beachfront FHGC Motel for Sale Bay of Islands. 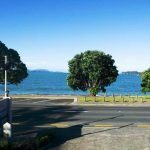 A prime beachfront location, this 10 unit motel is the perfect size allowing you to enjoy the Northland lifestyle and make a tidy income.